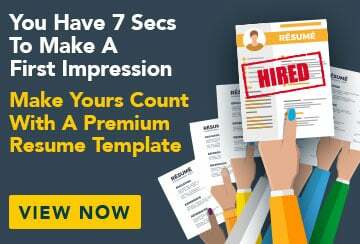 This free sample cover letter for a legal secretary has an accompanying legal secretary sample resume to help you put together a winning job application. I am writing in response to the advertisement on lawjobs.com on 4 November for a junior legal secretary with your firm. The role described is exactly the kind of opportunity that I have been looking for. I have recently completed my Certificate III in Business Administration (legal) and am now seeking an entry-level position to begin my career and expand my knowledge in legal services. My current position as office junior for Lawson Accountants has been a great introduction to working in an office environment. I have been employed part-time in this position for the past year and have learnt all the basics, including dealing with clients, answering phones, diary management, photocopying and filing, amongst other things. Additionally, I also developed great customer service skills through my previous position as sales assistant at Hughson Department Store. I am a proficient computer and Internet user and am familiar with Microsoft Word. My typing speed is currently 55 wpm. I would consider my strengths to be my written and verbal communication skills, my high attention to detail and my ability to always be well organised. I am a hard worker with an enthusiastic attitude and a loyal disposition. I work well in a team, am capable of taking initiative and working unsupervised, and have a flexible approach to my work. Thank you for taking the time to read my application and I hope that I will get the chance to meet you in person for an interview.